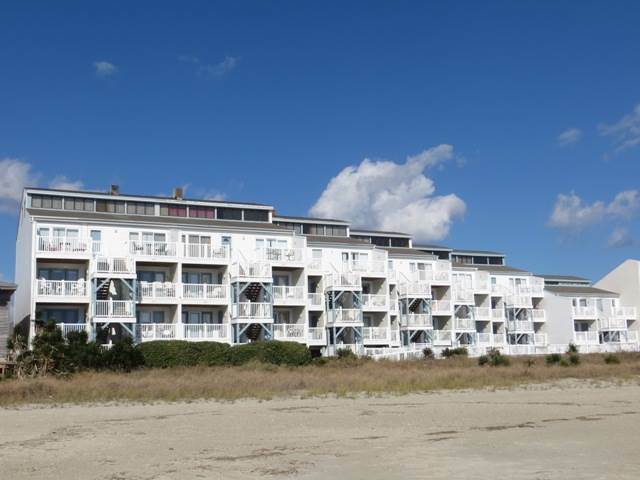 Great location - Oceanfront - Near the center of the island, close to shops, fishing pier, putt putt and restaurants. Watch the surf or the kids in the large pool from your private balcony. Near the center of town, pier, shops, putt putt, etc. Watch the surf or your kids in the large pool from your private balcony. (2) Bedrooms with (2) full baths, both recently remodeled. 3 High Definition flat screen TVs with cable service, fully equipped kitchen, dishwasher, microwave, washer/dryer, wireless Internet.